challenging for results, goal-setting and action planning. Participants learn the highly-effective Coaching Conversation a structured, 8-step process that stimulates employees to step up to the challenges of problem-solving, generates new thinking, innovative solutions and ownership for taking action. 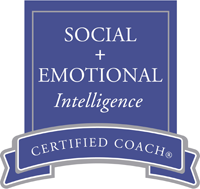 If you are considering developing an internal coaching program utilizing in-house coaches, this unique two-day program is ideal for building the skills of your internal coaches. They will learn both the basics of coaching (and confidentiality and ethics), as well as advanced coaching skills and tools and techniques for rapidly accelerating the growth, development, progress and results of your workforce. 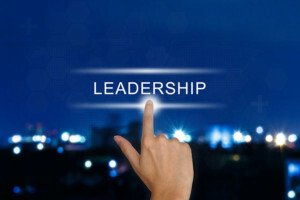 Our Leader as Coach course was originally developed as a graduate course for the University of Denver, and is taught at a level that respects the intelligence and talents of your executives. People join organizations and leave bosses. Don’t let high turnover impact your bottom line. Teach all your executives how to take more of a coach approach to leadership. Help them learn a process designed to help individual employees and teams achieve and sustain top performance in ways that are linked to the organization’s goals. Your executives will be coaching within the first hour of this highly-interactive and highly-engaging workshop. Call us today to schedule the two-day Leader as Coach program for your team or organization. Toll free: 888-804-COACH.